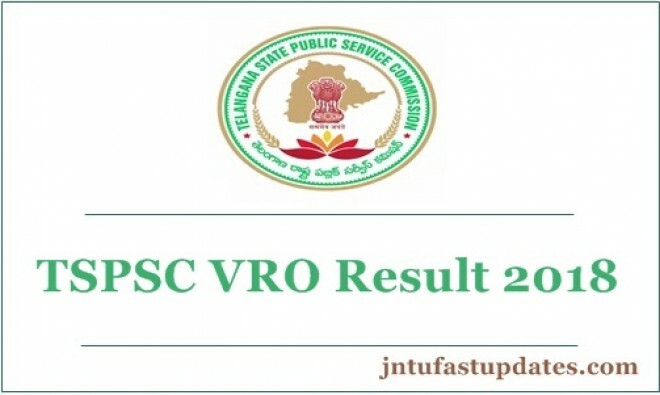 Hyderabad, Mar 03: The Telangana Public Service Commission on Friday released the final result of Village Revenue Officer (VRO) recruitment. The board which conducted the exam for 700 posts in September 2018 has announced the results of the written examination in December. The final result was announced on the basis of the certificate verification of the candidates which was held at Government Polytechnic college, Masabtank from January 3 to 9. Of the 700 vacant posts, 697 were filled and two posts were kept pending due to a petition filed in the High Court. Candidates can download the results from the official website of TSPSC -- tspsc.gov.in.